SACRAMENTO, Calif. (AP) — California told automakers Friday they must still comply with the state’s strict vehicle mileage standards even if President Donald Trump rolls back federal rules. The action by California Air Resources Board was widely expected. 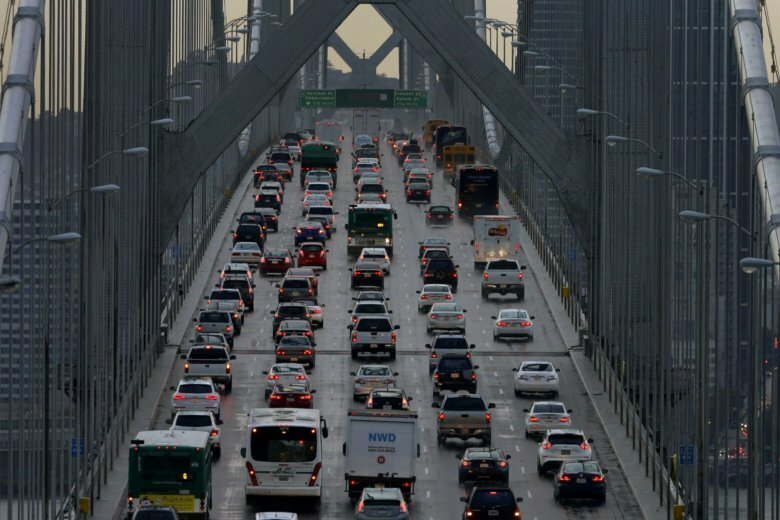 It sets up a likely court battle if the Trump administration follows through with an attempt to revoke California’s unique authority to set its own vehicle emissions standards. Those standards have been adopted by 12 other states that account for about a third of vehicle sales in the United States. California officials and former President Barack Obama’s administration agreed six years ago to a single national standard for tailpipe emissions requiring vehicles to get progressively cleaner through the 2026 model year. The Trump administration has proposed freezing the standards in 2020. California and federal officials have been in talks over new national standards but have not reached an agreement. Automakers strongly prefer a national rule to avoid designing two vehicles, one for California and the states that follow its rules and another for the rest of the country. “Today’s vote by the Board ensures that California and 12 other states will not fall victim to the Trump administration’s rollback of vehicle standards should its proposal be finalized,” Mary Nichols, chair of the Air Resources Board, said in a statement. Administration officials say waiving the tougher fuel efficiency requirements would make vehicles more affordable, which would get safer cars into consumers’ hands more quickly. Opponents in California and elsewhere say it would undercut efforts to reduce unhealthy tailpipe emissions that are a significant contributor to climate change and smog. California’s move was supported by representatives from Connecticut, Massachusetts, New York, New Jersey, Oregon, Vermont and Washington, all states have adopted California emissions standards, state officials said.